Students explore how paper can be recycled in this packet of activities. A materials list, preparation instructions, rubric, worksheets, and an answer key are included. 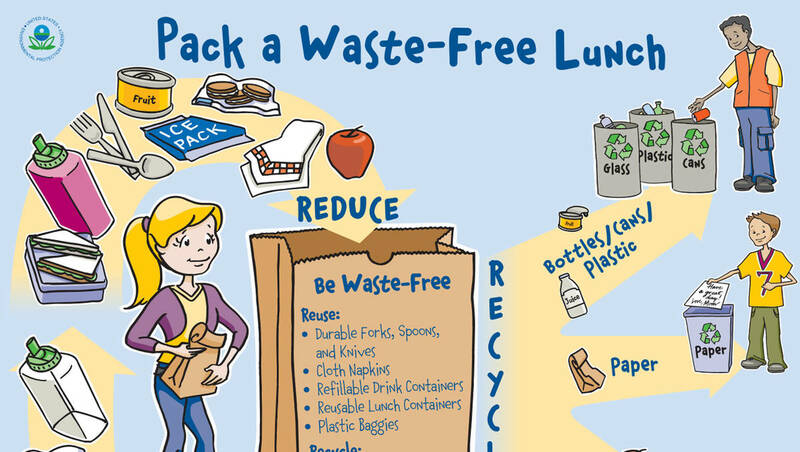 This is a fun activity to enjoy for America Recycles Day (November 15) and Earth Day (April 22).